We appreciate every donation. With your help, we can continue to bring you Cape May Stage performances and spirit. Many thanks from all of us at Cape May Stage! Volunteers ensure that Cape May Stage remains a vital cultural resource in our community by donating their time, talents, and skills throughout all facets of the organization. 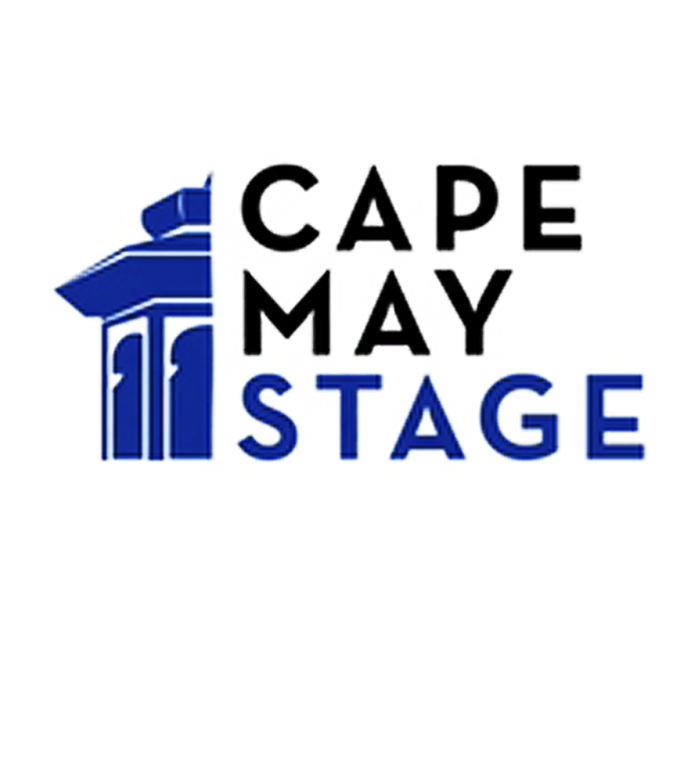 Cape May Stage, Cape May’s premier professional Equity theatre company, welcomes you to apply for any of our open positions listed in the page. 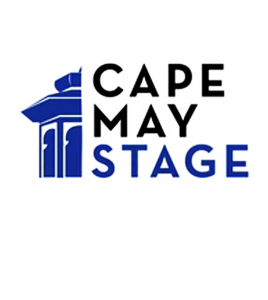 Cape May Stage makes its theatre available for rental periodically throughout the year. The 134-seat theatre is perfect for corporate events, lectures, etc.